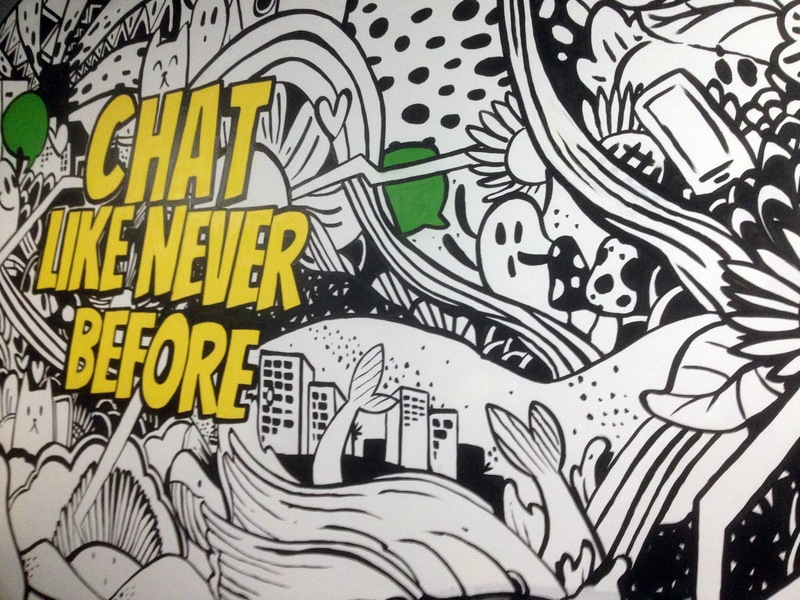 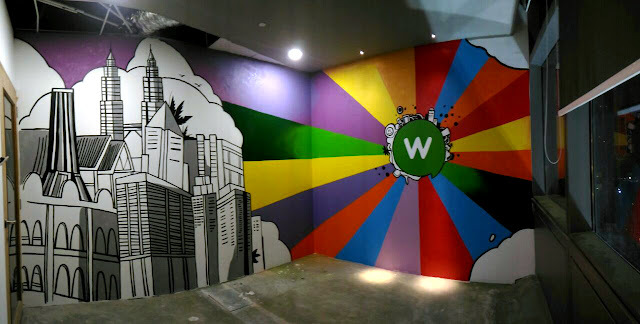 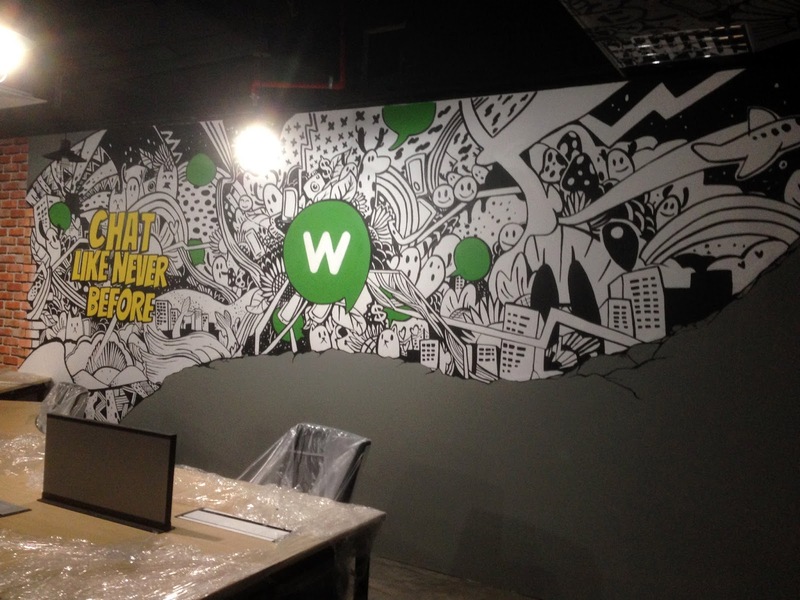 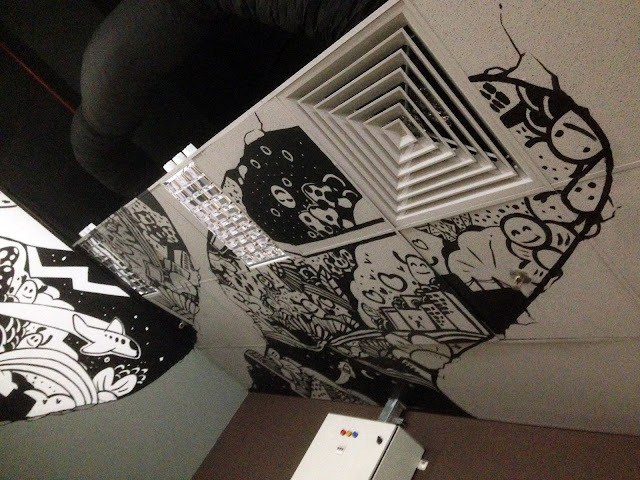 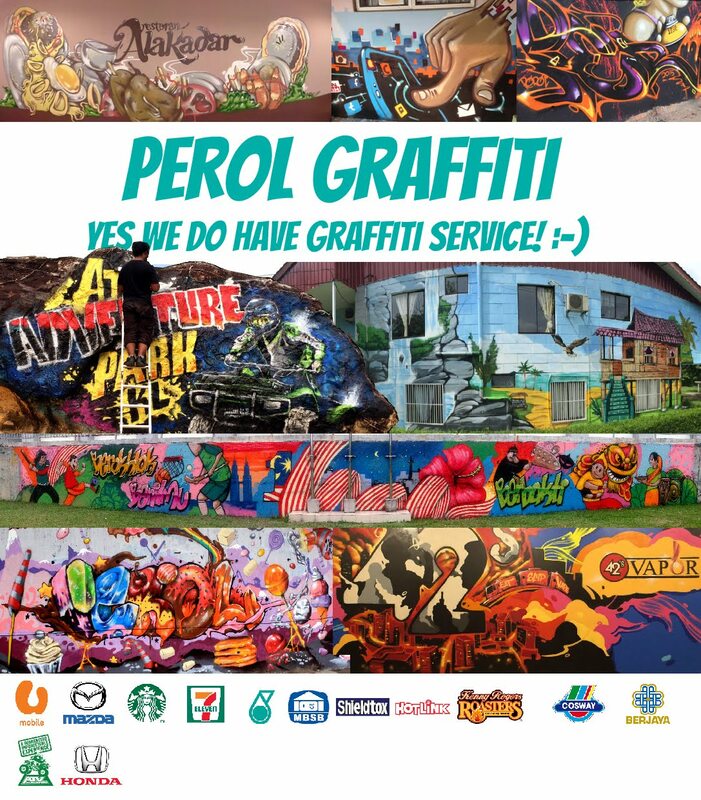 Perol Graffiti Malaysia: Doodle Graffiti for WinApp Office. 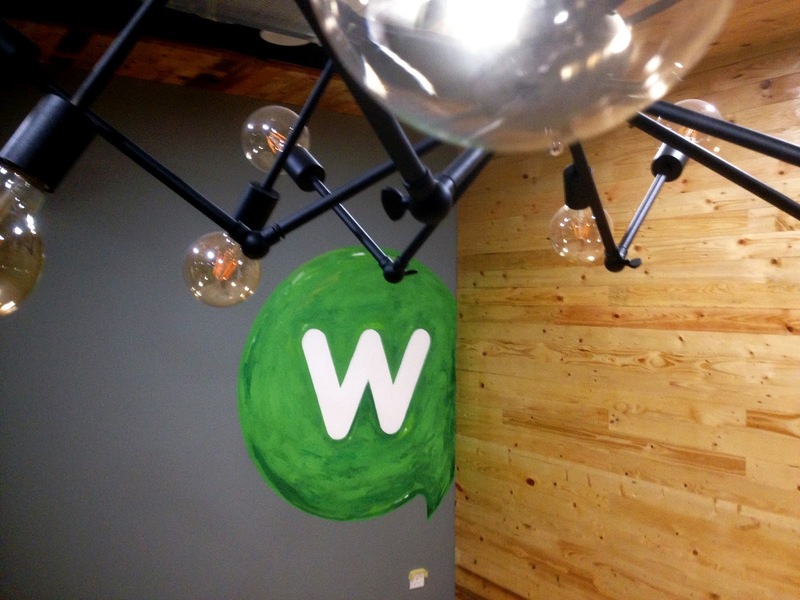 Doodle Graffiti for WinApp Office. I did this doodle for WinApp Office.